I love showering my family and friends with gifts, but to be honest, I haven’t finished all my shopping yet (I hope my mom isn’t reading this). If you’re like me, you want to get each person the perfect gift. And hopefully you’re lucky to be surrounded by people who love the environment, want to protect it, learn more about it, and experience it. So here are a few gift ideas to help you check all those names off your list. Many of the links go to Amazon because they use our Amazon Smile link, which donates a portion to Sycamore, but we encourage you to shop local! I got this for Christmas last year and couldn’t put it down. 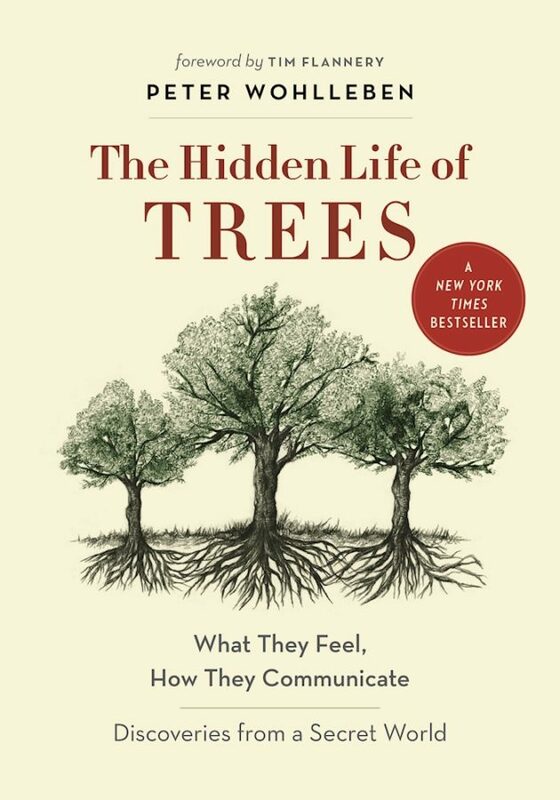 The author is a German forester whose decades of experience have taught him just how fascinating, complex, and interconnected forest ecosystems are. I have a newfound appreciation for fungus. It’s pretty easy to read, while still being chock-full of citations so you know you’re reading the good stuff. 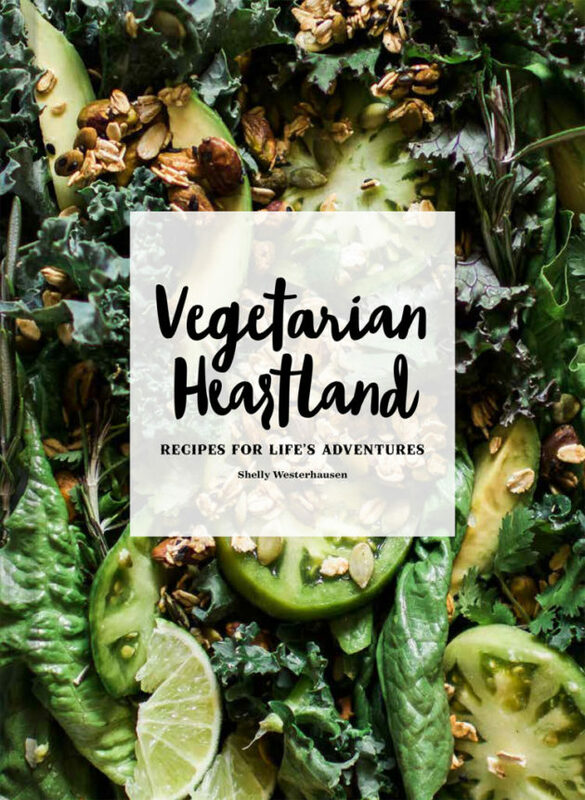 Written by a local Bloomingtonian, this cookbook shares 100 delicious recipes and tips, plus beautiful photos, from the author’s popular Vegetarian ‘Ventures blog. You don’t have to be a vegetarian to love wholesome, veggie-packed food. 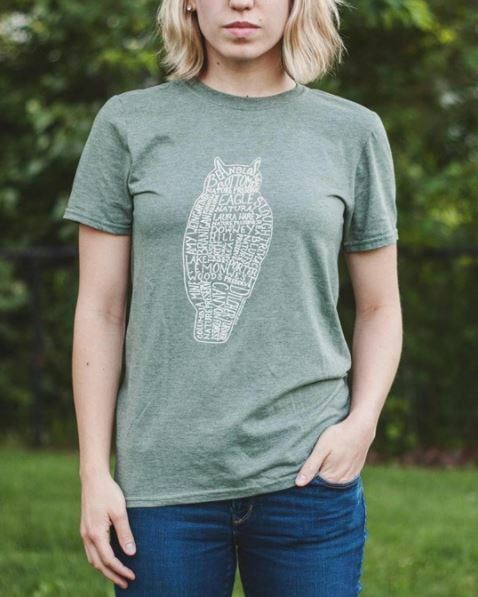 Show your Hoosier pride with this hand-lettered t-shirt showcasing Sycamore’s most popular nature preserves in the shape of a great-horned owl. On the back at the collar are our logo and name. It’s a one-of-a-kind t-shirt that you can only get at J.L. Waters, on the square in downtown Bloomington. It’s just $20, and all proceeds benefit Sycamore’s land conservation work! Printed locally at Underground Printing, and designed by Sycamore member Danielle Lucas. Some people might be deterred from winter hiking by the cold weather, but wool or synthetic long johns will keep them cozy no matter the temperature. 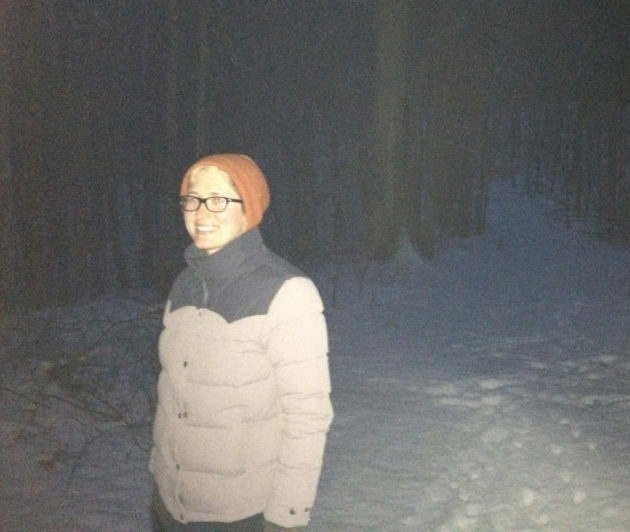 I love winter hiking because the leaves are gone, so you can see so much more of the landscape! And in hilly southern Indiana, there’s so much to love. Here’s a link to LL Bean’s page of long johns, which I swear by, but you can also find a fantastic selection at J.L. Waters. I love to take my dog hiking! After a long hike, all he wants is a nice cold drink. 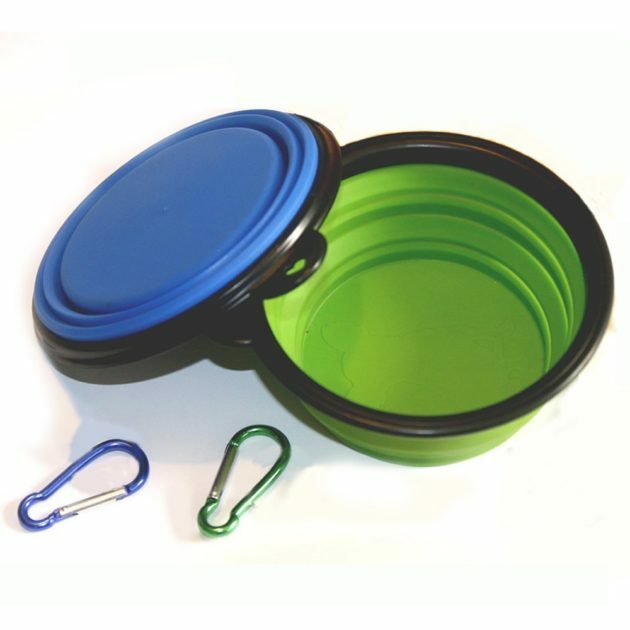 This collapsible bowl is BPA-free and weighs very little, so it’s easy to take on a hike or leave in the car for an after-hike drink. For the friend who has everything, or anyone who values protecting our wild open spaces, we humbly suggest a gift membership to Sycamore. 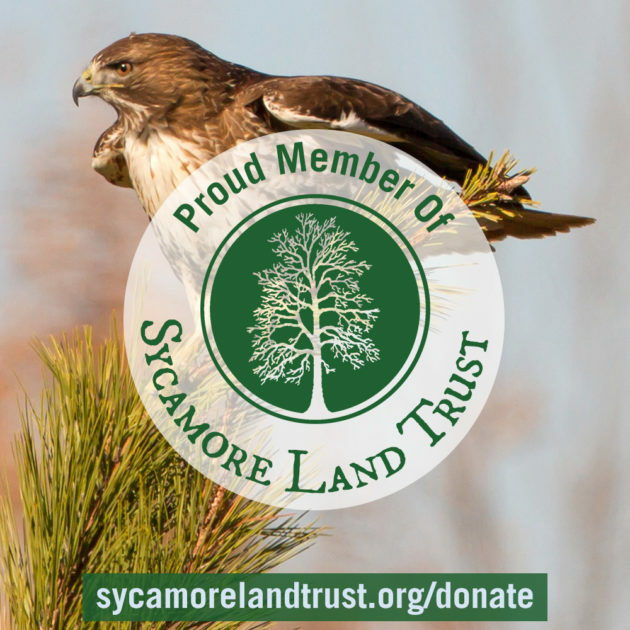 Your gift of $40 or more will help us protect more land and connect more people to nature, and it will introduce a new friend or family member to the Sycamore community. We’ll send them a nature preserve guide, our latest copy of The Twig, a Sycamore Supporter decal for their car window, and a letter acknowledging your gift. Or ask us to send this new member packet to you, so that you can give it to them and see their smile!